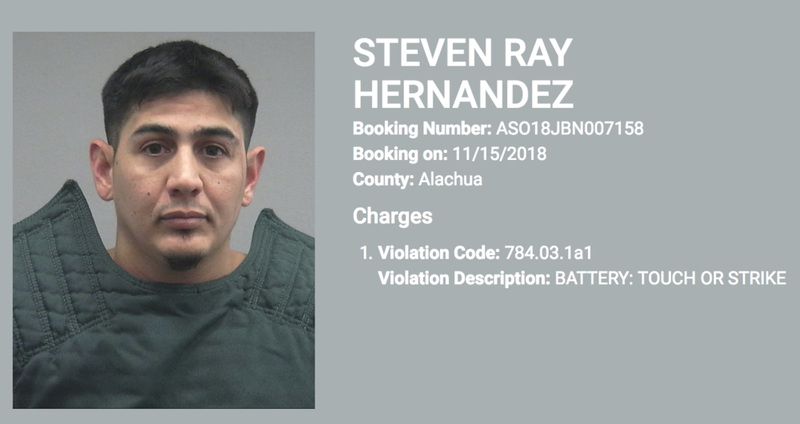 Word is that WCJB (Gainesville, FL) Assistant News Director Steven Hernandez was busted for battery. Not much information on this other than he was busted Friday night and charge with Battery. WCJB is owned by Gray and if they handle it like they did with these employees, the future of Hernandez at the station does not look bright.